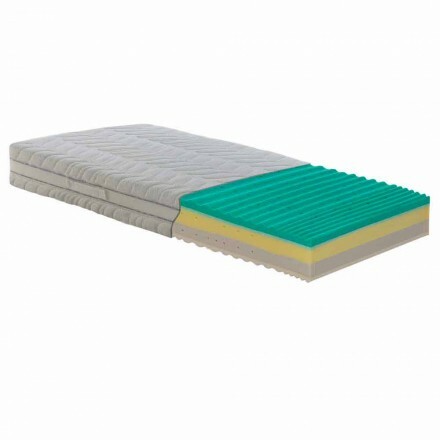 The small-double bed is perfect for those who have a large enough guest room or to give our kids more comfort. 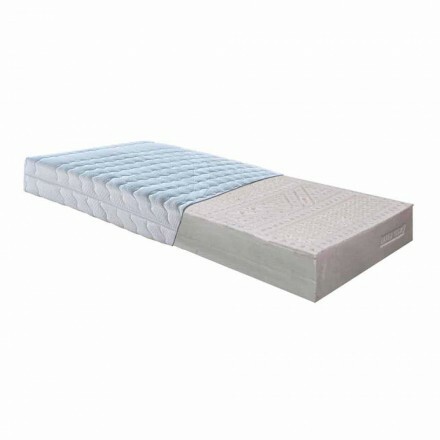 And if you buy the bed, you will also need the small-double mattress. 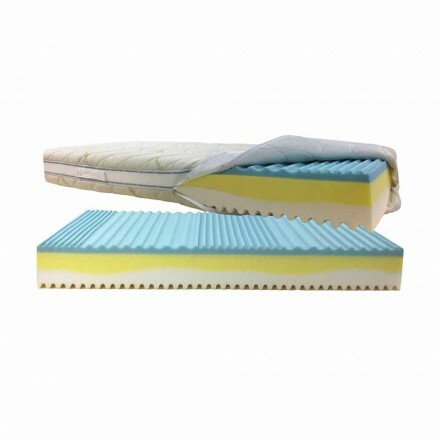 In this online store you can easily and comfortably purchase a magnificent and comfortable latex or memory mattress from your home. Our products belong to the made in Italy and are a symbol of quality and guarantee in the durability of the materials they are made of. 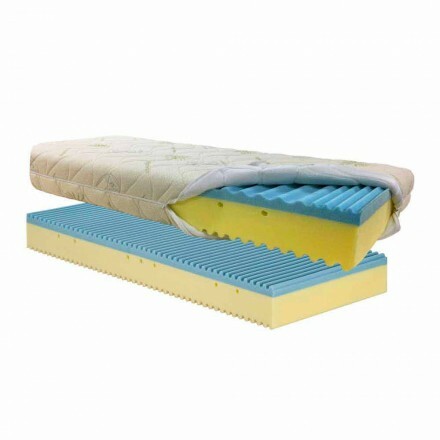 Moreover, since it is latex mattresses you will no longer have any problem of insomnia, of uncomfortable and of cervical pains. In fact, they are exceptional items as they are breathable, hygienic, hypoallergenic, elastic and antimagnetic that do not have metal parts inside them. 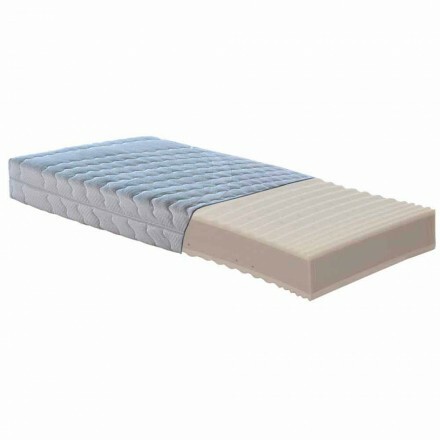 Memory mattresses, on the other hand, are so called because they can literally remember your posture keeping it that way for the whole night. 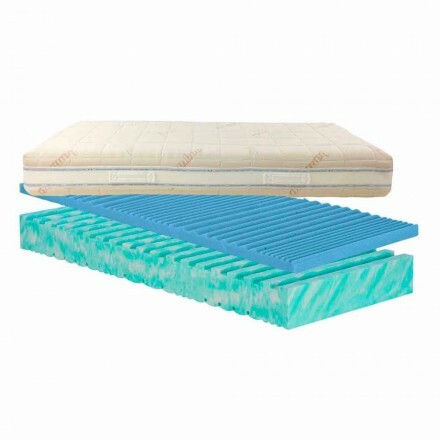 It is no longer the body that adapts to the bed, you will have a mattress that can adapt to your curves, without any effort, for maximum comfort. 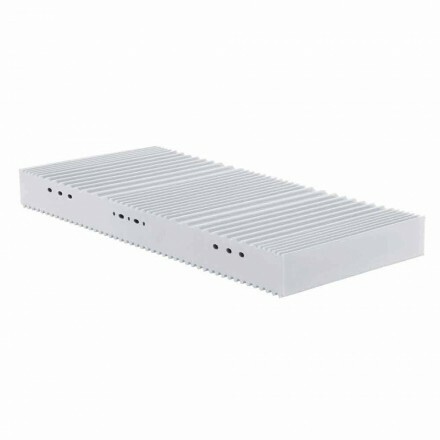 We remain available for any additional information, contact us via chat or phone and we will help you make your purchase quickly and easily.